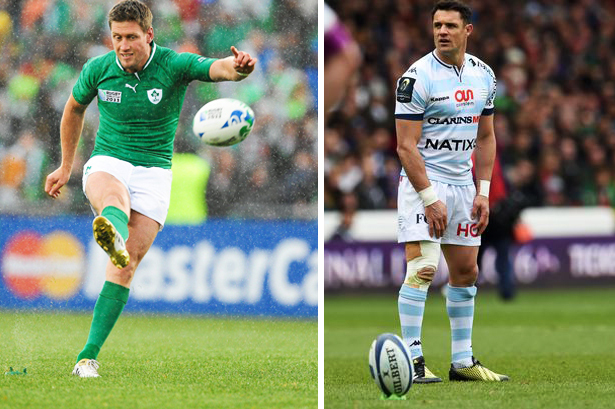 Who’s the better kicker Ronan O’Gara or Dan Carter? The former Ireland and New Zealand playmakers will go down in history as two of the very best place kickers the world of rugby has ever seen, but who wins when they go head to head? 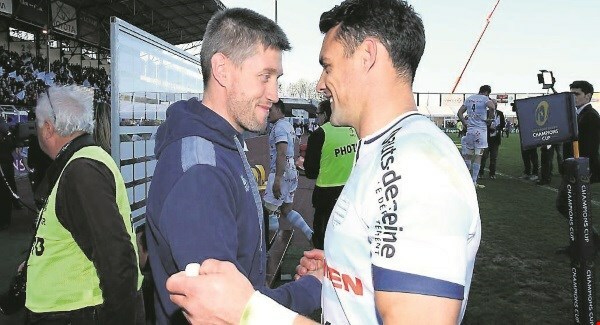 O’Gara hung up his boots in 2011 to take up a coaching role with Racing 92 who Dan Carter now plies his trade with, giving the French side the most lethal kicking duo rugby has ever seen. In a charity challenge organised by SoftCoTV, a software company for which Carter is an ambassador, the two legendary out-halves had to kick and pass their way around Dun Laoghaire golf course to see who could finish with the lowest score. Who wins? Check out the video below and find out.